Care Roadshows are heading to Aintree Racecourse in Liverpool on Tuesday 9th May for its second informative pit stop of the year. 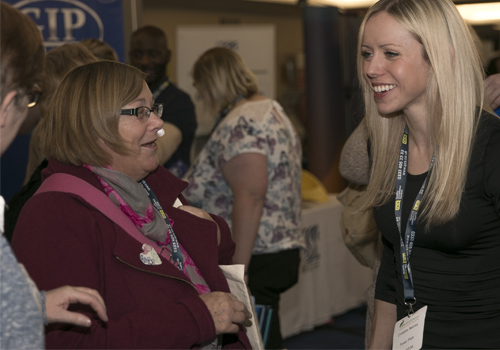 The event offers free informative and interactive seminars and relaxed workshops to take part in, with specialists on hand to help maximise your care business to its full potential and to ensure you get the most from your visit. The opening seminar from CQC (Care Quality Commission) will explain what is changing from now to 2020 and highlight CQC’s updated model of regulation following consultations earlier this year. This session is perfectly timed to hear the latest findings on care quality in adult social care and to debate the future. 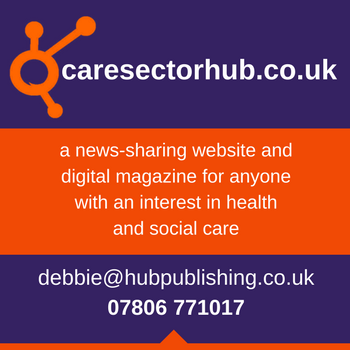 Sheila Scott, OBE from National Care Association will follow on from CQC ‘s seminar to highlight the proposed changes to Adult Social Care that will take effect this July. Shelia will also be discussing key areas of completing the Provider Information Return (PIR). Following on from the success of Glasgow, Twinkl Elderly will be back to host three workshops that focus on implementing creative activities in the care home that aid memories and mindfulness. 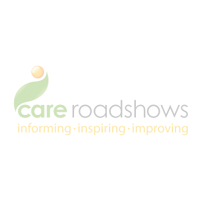 Care Roadshows will also be visiting Birmingham in July, Cardiff in October and London in November.